There's a pretty, pink drink, too! (SPOT.ph) The best time to visit Japan is cherry-blossom season. Usually happening in the last weeks of March to the first weeks of April, the pretty pink flowers are at their most majestic. 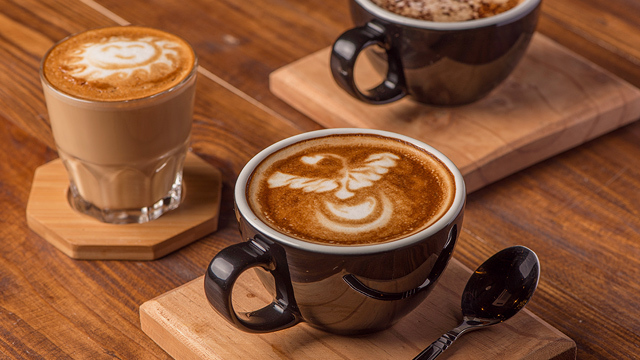 If you weren't able to score plane tickets to Japan during the latest seat sales, you can comfort yourself with Starbucks' new cherry blossom-inspired drinks, launching on March 12 until supplies last. 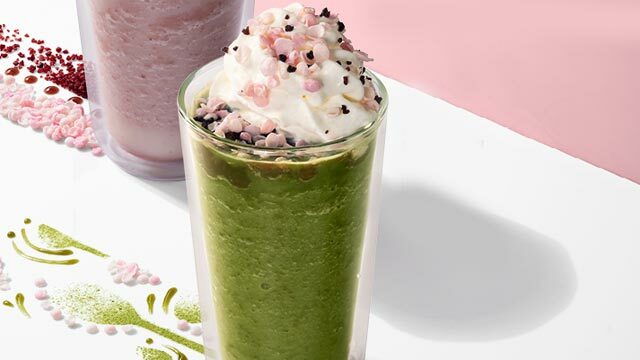 The Matcha Azuki Blossom Frappuccino (P175/tall, P190/grande, P205/venti) is perfect for matcha fans with its base of green tea that's then topped with whipped cream, red beans, and a cascade of pink and white rice-wafer petals similar to sakura. 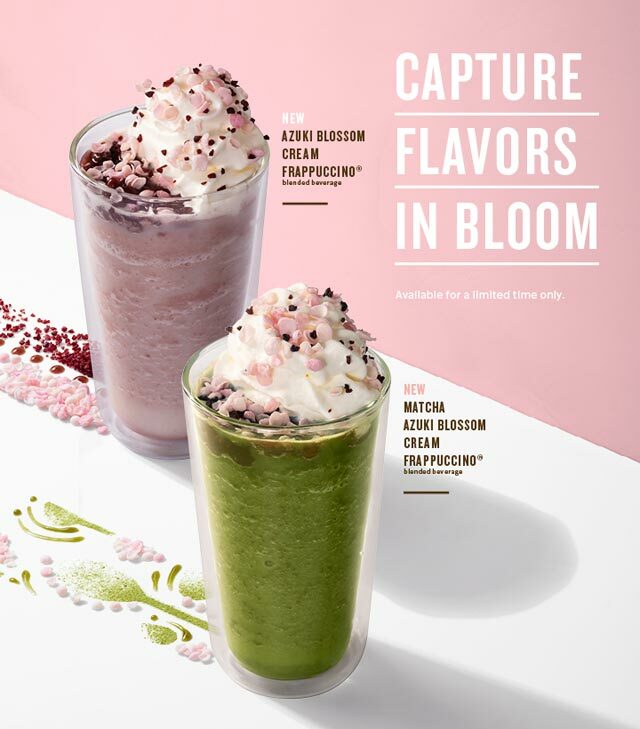 The Azuki Blossom Cream Frappuccino (P175/tall, P190/grande, P205/venti), on the other hand, is pretty in pink. The drink has milk blended with ice and red beans to create a Japanese-inspired sweet drink. This is then topped with red beans, whipped cream, cranberry bits, and pink and white rice-wafer petals.